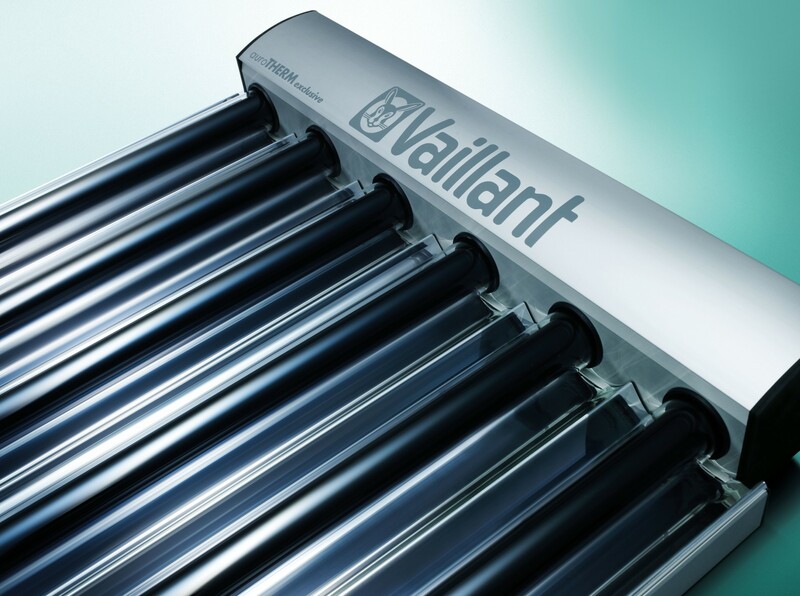 Each collector is delivered pre-assembled with six tubes per collector and is compact and lightweight for ease of installation. 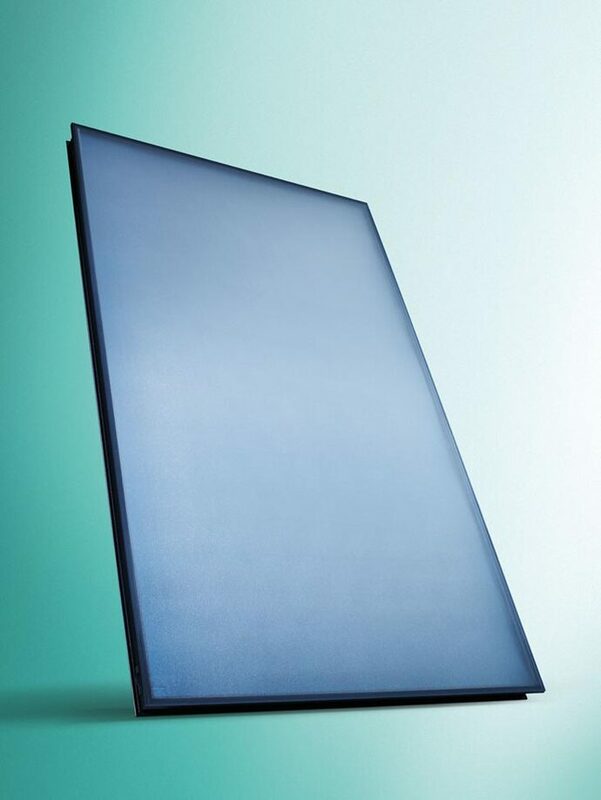 Each tube is manufactured using toughened glass that is internally coated with a special high selective absorber, making the auroTHERM exclusive one of the most efficient collectors in its class. 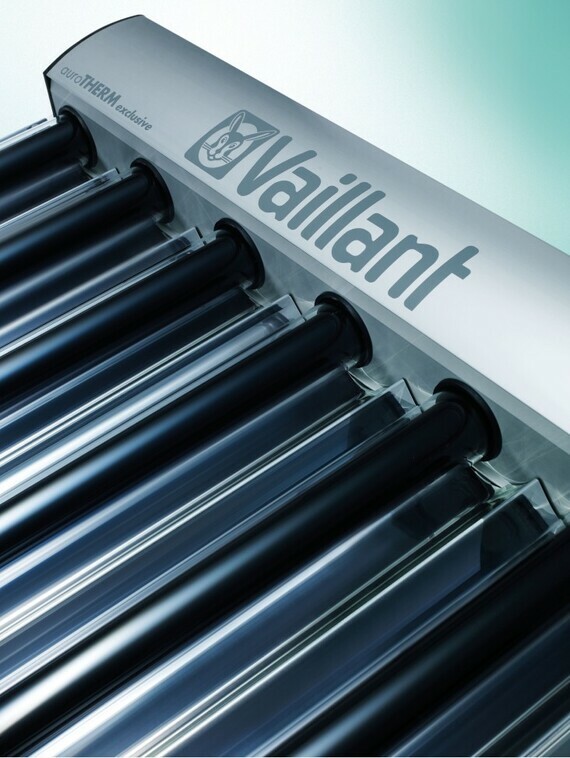 What’s more, the tubes have the benefit of a 10-year guarantee against loss of vacuum and, if necessary, can be replaced without draining down the solar system - meaning low maintenance all year round.